The latest Captain Marvel trailer has arrived, and it might change the MCU. Before we get to Avengers 4, we're getting Captain Marvel. Which means that, before we get the Avengers 4 trailer, we've now got a new one for Captain Marvel. That's not a bad thing, though, because not only is this movie going to be important for the next team-up event, but also because it looks promising in its own right. 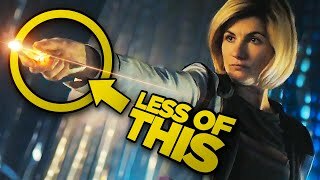 This is the second look at footage from the movie, and does another good job of building hype without giving, well, anything away. There are some teases of big action sequences and Captain Marvel's origin, but the trailer doesn't actually do much to tell us what this movie is, for better or worse. Instead, this one is more intriguing than exciting. There are a couple of downsides, but mostly it feels like Marvel are holding back on this one, and that means we're left with a lot of questions. 13. 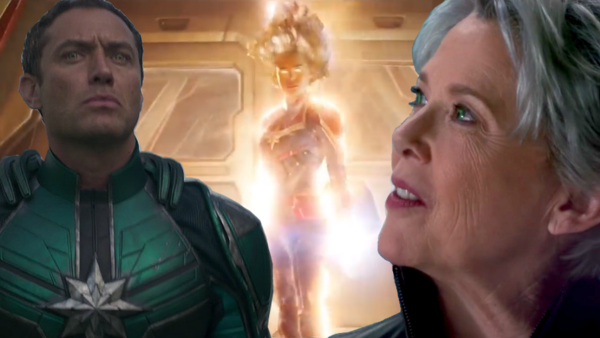 How Much Of Captain Marvel's Origins Will Be In the Movie? 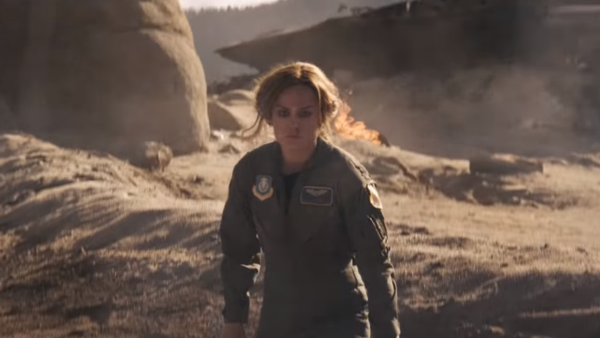 We've heard a few times now that Captain Marvel is going to eschew the typical origin story format, but this trailer does put a focus on that very thing. There are glimpses of the crash that left her on an alien planet, and led to her being turned into a superpowered weapon by the Kree. Alongside the hints that what she knows isn't the full or true story, it suggests that the transformation of Carol Danvers into a Kree warrior is going to be a crucial part of the narrative, even if it's told through flashback. That itself is a new(ish) spin on things, but it begs the question of just how much we're going to be seeing of her actual origins in the movie, as opposed to the 'origin' of her becoming a properly heroic, red-and-blue suited Captain Marvel.